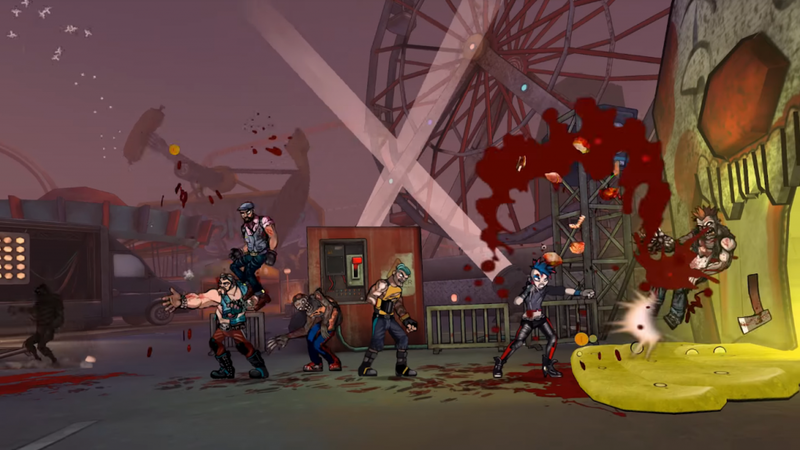 Bloody Zombies is a multiplayer brawler developed by nDreams for PS4, Xbox One and PC that is available to purchase on Steam and respective console stores. 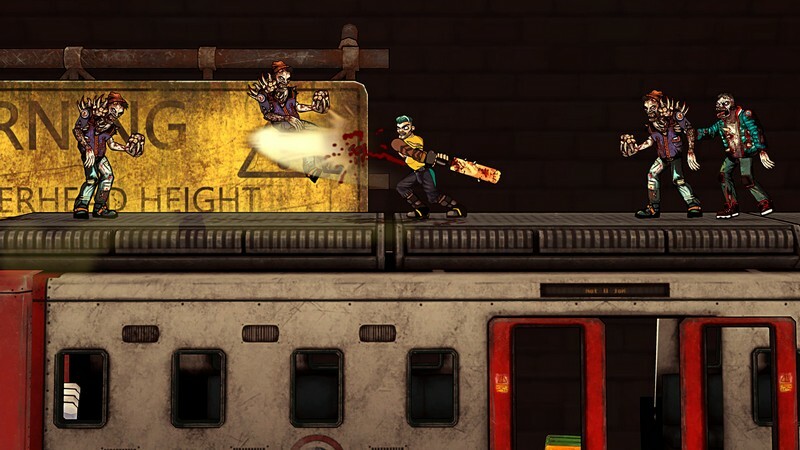 In Bloody Zombies London has been taken over by an undead plague, completely overrun by a sea of mutated zombies. 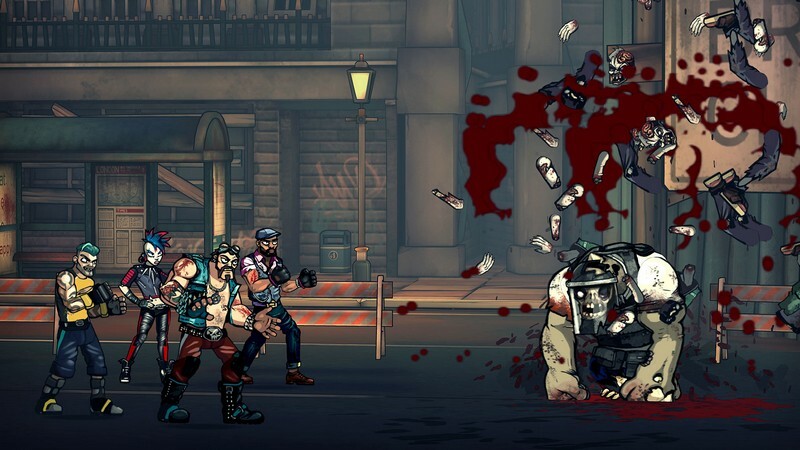 The only hope left for London rests in the hands of four lone outcasts that have managed to survive thus far, and you're one of them! 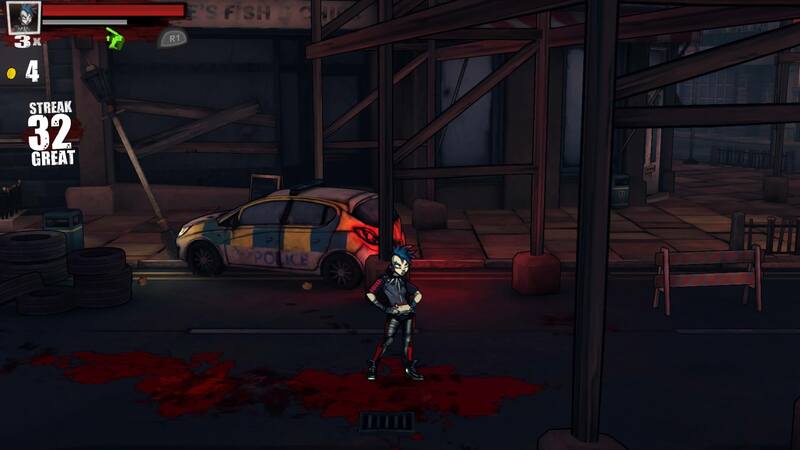 Will the city become overrun by the hordes of undead creatures or will you and your allies be able to fight them back and ensure humanity's survival? 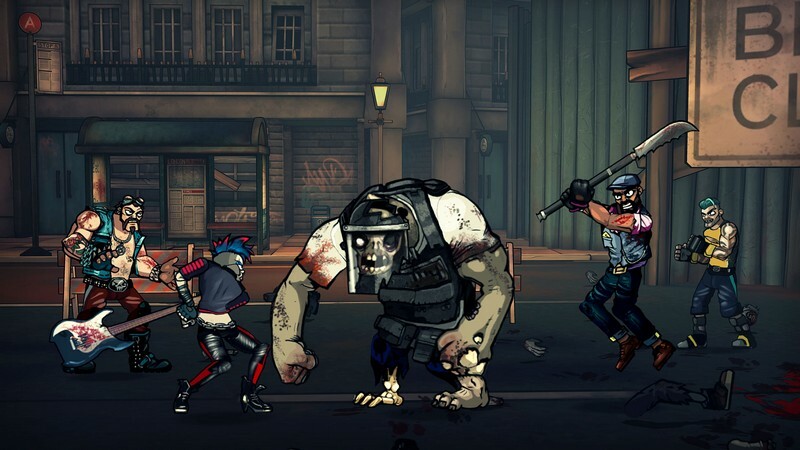 Become a Survivor: By forming a small, fragile alliance among each other players will smash, slash, and brawl through he masses of undead creatures to save what few parts of their broken city are left. Cross-Platform Play: Whether you're playing on a TV, monitor, or diving headlong in with your VR headset you're going to have to work as a team with everyone on every platform. 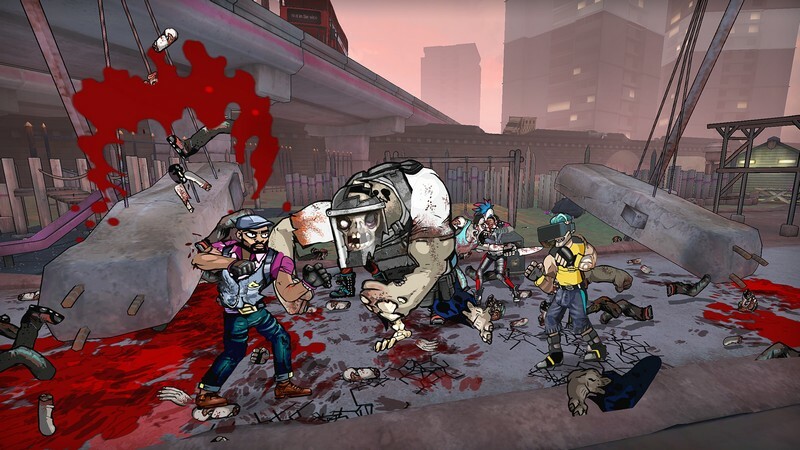 Using VR will add a unique perspective to the game, helping the team overcome obstacles and discover the game's secrets. 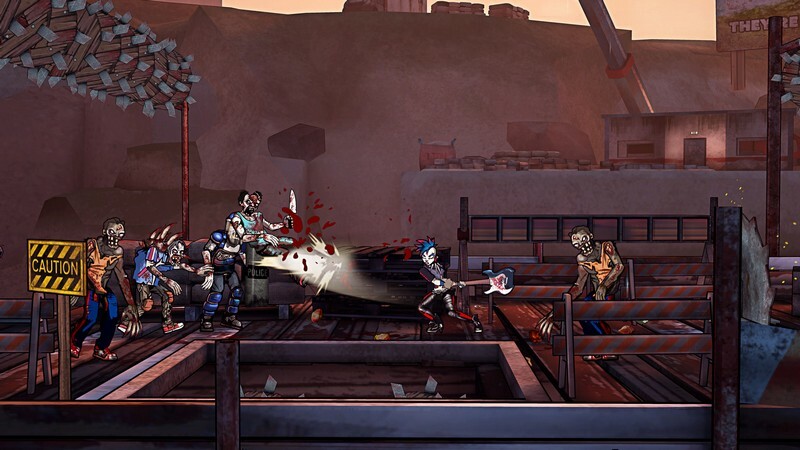 Attack Combinations: Combine different moves to discover combos that can lead to you endlessly mutilating your undead foes. 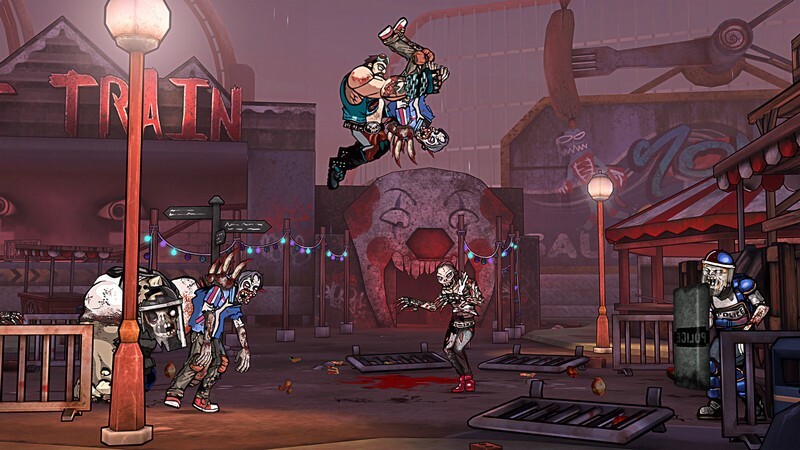 Special moves and passive skills can also be unlocked to expand your repertoire of zombie-slaying abilities. 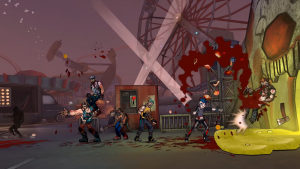 Bloody Zombies, a co-op zombie-killing brawler, is now available on VR, Steam, and PS4.